How can Dr. Dan’s help with my Psoriasis? Dr. Dan’s Hand and Body Lotion helps conditions such as psoriasis and eczema. This product heals and soften the areas of dry, painful skin. With daily usage, it can help keep those areas of dry, painful skin soft and moist. In addition, it keeps them from cracking and causing more discomfort. 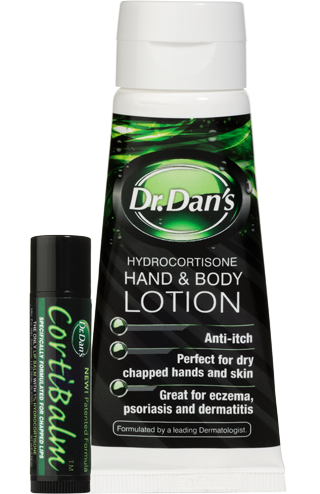 For dry skin, use Dr. Dan’s CortiBalm! See the difference Dr. Dan’s can make! CortiBalm’s fast-acting, patented formula goes to work immediately. This relieves the pain and irritation caused by Psoriasis. Our results speak for themself. 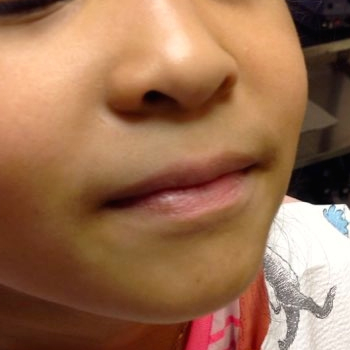 For instance, the young patients pictured here are shown before and after just one week of using CortiBalm. The results are dramatic! Psoriasis is an immune-mediated disease that affects the skin. Although, symptoms are treatable, there is no cure. Typically, it is a lifelong disease. Psoriasis is not contagious, and the exact cause is not known. However, it is related to the body’s immune system. The cells in the immune system treat skin cells as “foreign”. As a result, a red, itchy, and scaly rash appears on the skin. The different types of psoriasis include plaque, guttate, inverse, pustule, and erythrodermic. The most common is plaque. Psoriasis is a very problematic skin condition with a strong genetic component. Often, examination only is used to diagnose psoriasis. 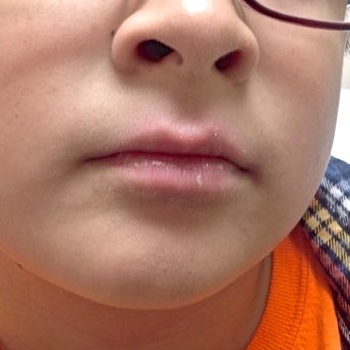 At times, it requires a skin biopsy or scraping. Psoriasis can be treated with topical agents, phototherapy and oral medications. Topical agents include moisturizers, corticosteroids, retinoids, and Vitamin D creams. These agents reduce the inflammation and suppress skin cell production. Phototherapy in the form of sunlight or UVB light can be effective in suppressing skin sell production. Care should be used to reduce the possible overexposure resulting in skin cancer. Oral or intravenous medications include the immunosuppressive drugs methotrexate, cyclosporine, and retinoids. There are several other medications that help relieve the symptoms of psoriasis. 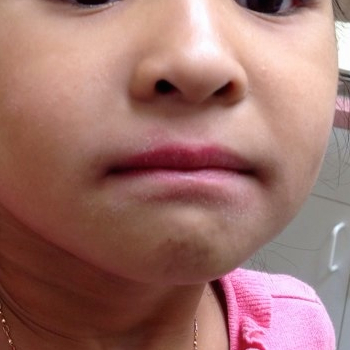 Atopic dermatitis: a very common type of eczema that often begins in childhood. It varies in presentation but is often present around the knees and elbows. It may fade during childhood, but can be present for a lifetime. 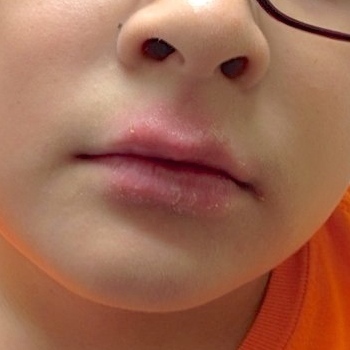 Contact dermatitis: associated with contact with a specific substance or allergen. Substances can include chemicals, perfumes, plants, metals, pets, etc. Avoiding contact with the allergen can prevent this. Seborrheic dermatitis: presents as a red, itchy, scaly rash in the hair and around the eyelids, eyebrows, nose, ears and chest. The cause is unknown. Over-the-counter medications or prescription medications can treat symptoms of eczema. Over-the-counter medications include moisturizing creams and lotions. They treat the symptoms of Eczema, but do not treat the cause. Products containing 1% hydrocortisone work to moisturize the area. At the same time, it helps reduce the redness, itching and scaling associated with Eczema. Flare ups associated with the disease can be reduced with regular use. Prescription medications reduce flare ups of eczema by suppressing the immune response associated with the disease. This includes topical ointments and oral medications.